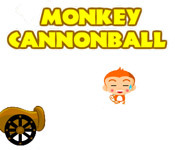 Help a monkey use a cannon to shoot different items into a coconut basket! 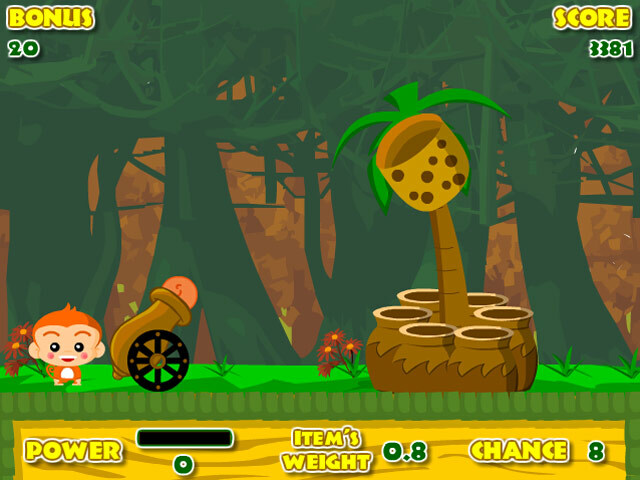 Choose the right angle and use just enough force.Shoot items into a coconut basket!Help a monkey use a cannon to shoot different items into a coconut basket! 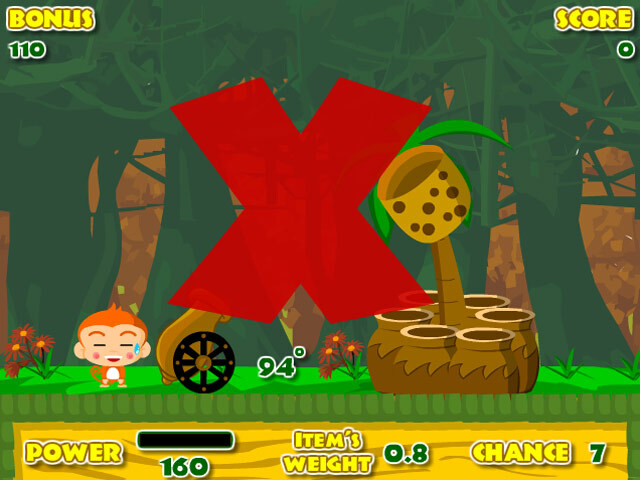 Choose the right angle and use just enough force to store each fruit for your monkey companion. 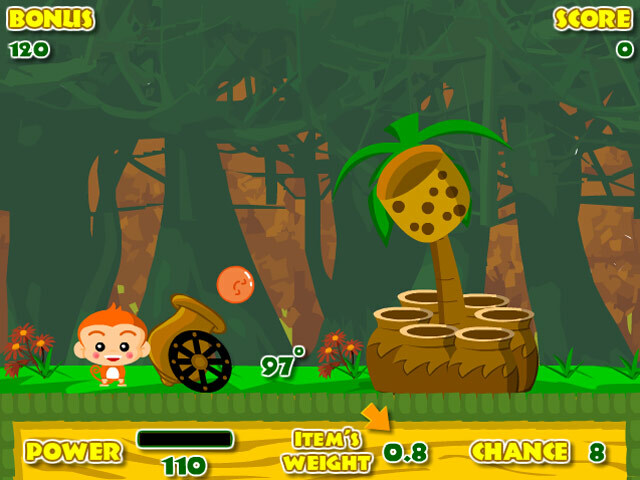 Score bonus points by making each basket quickly, but make sure to keep an eye on your chances in Monkey Cannonball.